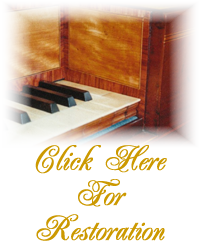 EKA or Early Keyboard Agency is a family run business based in Oxford in the UK. 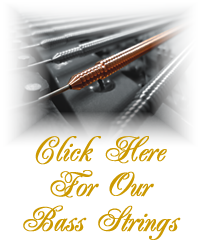 EKA specialise in the manufacture, sale and distribution of piano bass strings as well as the restoration of Square Pianos, Harpsichords, Spinets and Clavichords. Please feel free to browse our web site using the links on the left.